I have a friend of mine that gets picked up in a private jet every month to fly to Las Vegas. He leaves on a Friday and is back on Sunday afternoon. All he has to do is let Caesar’s Palace know that he wants to gamble for the weekend, and they send a jet to get him within a couple hours. He plays poker and black jack, and usually takes a couple friends with him. Over these weekends he’ll sometimes be up over $1 million and sometimes be down the same number. Personally, I have never gambled, so I’m not the right person to ask when it comes to his strategy. However, I do know that my buddy is wicked smart and he wouldn’t be going back and forth to Las Vegas if he was consistently losing money. I’ve always wondered why Caesar’s would send a jet to pick him up if he’s not actually losing money. I’ve come to the conclusion that he pulls in other big gamblers with him, who end up losing money. So, Caesar’s Palace picks up my buddy in a jet, kind of like a loss leader. Just like supermarkets sell those baked chickens for a loss… at least they get the customer in the door to spend money on other items, and in the casino’s case, the customer brings in other customers who will spend money. The reason why I tell this story is because this friend of mine, who is a serious gambler, is also an extremely risk adverse person. That may sound strange, as gambling is normally synonymous with huge risk. In his professional life, he only invests in things where he is almost certain that he will get a large return. He doesn’t trade stocks and he doesn’t let anyone else manage his money. He is investing heavily in Asia right now. 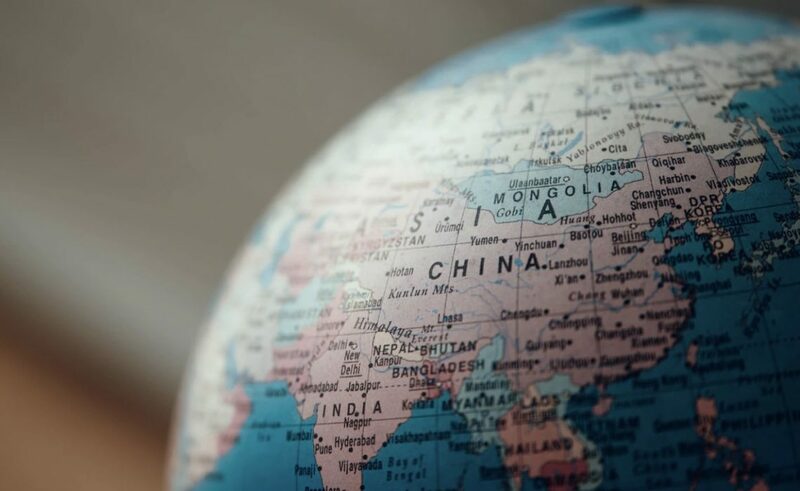 He loves the news about the trade war, the supposed problems with China’s economy, and the general uncertainty that most of the world feels about Asia overall. But he’s not just investing in random Asian stocks. He’s looking for companies that will specifically benefit from the rise of Asia, regardless of what happens to their broader market. 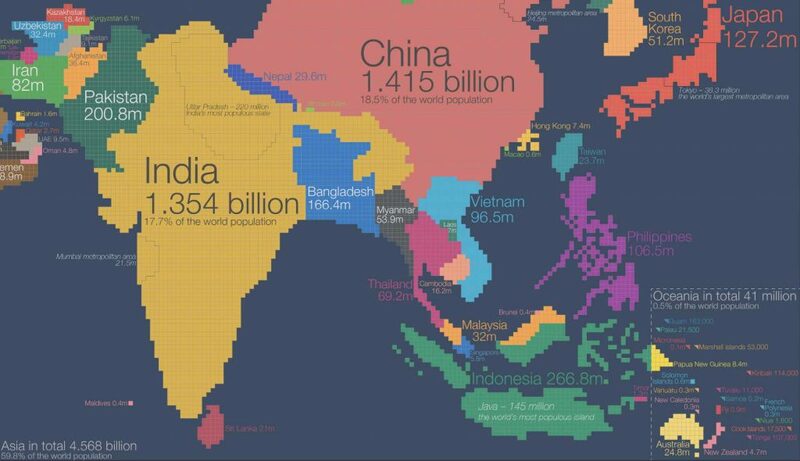 Asia has an enormous amount of people, representing nearly 60% of the world’s entire population. 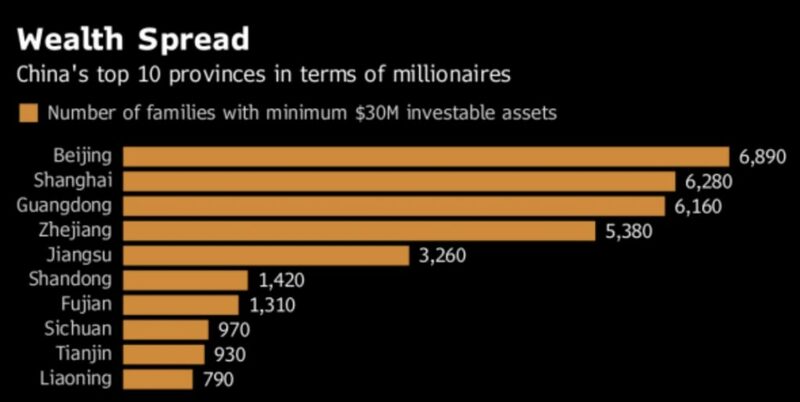 At the same time, Asia is minting new millionaires faster than anywhere in the world, by a long shot. 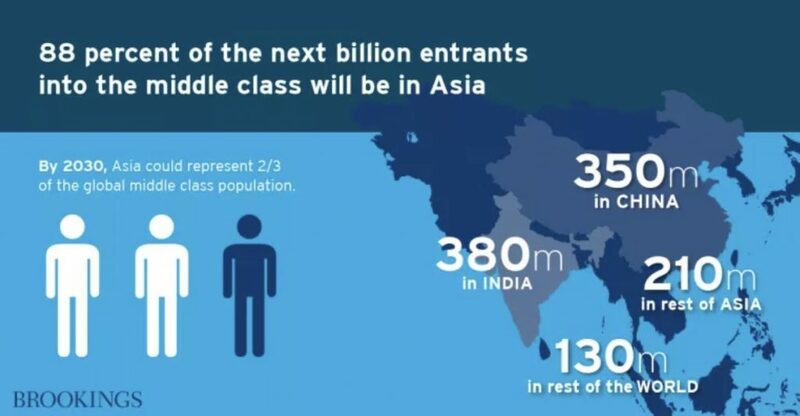 And, even more importantly, Asians who are moving into a middle-class lifestyle will surpass 3 billion by 2030. This represents nearly $30 trillion of additional spending, which is 1/3 of the global economy. That means there will be more people who can afford to purchase healthier food, fancier electronics, and nicer clothes. However, he’s not investing in the ordinary things that you’d think of with a growing middle class. Things like consumables (soap, hamburgers, paper, etc.) are too obvious and already properly valued. He’s looking for opportunities that arise from the use of new products. As mentioned in a recent Wall Street Journal article, hundreds of millions of Indians who have only recently been connected to the internet via their smartphones, are now using Chinese phone apps. This may sound strange from a Western point of view, as the world economy has almost always had money flow through Europe or the United States. But now large sums of money are being transferred all within Asia at lightning speed. And the tech companies who facilitate these transfers – whether they’re actual banks, or just digital companies charging a subscription fee or one-time sale through a product they create – there is big time money. One example is online educational products. Asians spend seven times more than Americans on tutoring for their kids. And tutoring services which used to be only available to the affluent, are now available to nearly anyone with an internet connection and just a little bit of disposable money. My buddy likes these kinds of opportunities because they are so obvious, but at the same time, most people are overlooking these parts of the new market. As an investor or entrepreneur, this all might sound a bit difficult to access, with the assumption that these services and products are in a foreign language. How can you break into this market if you can’t even understand the language? Well, Asians understand that there is a clear correlation to their proficiency in English and their competitiveness in the global economy. 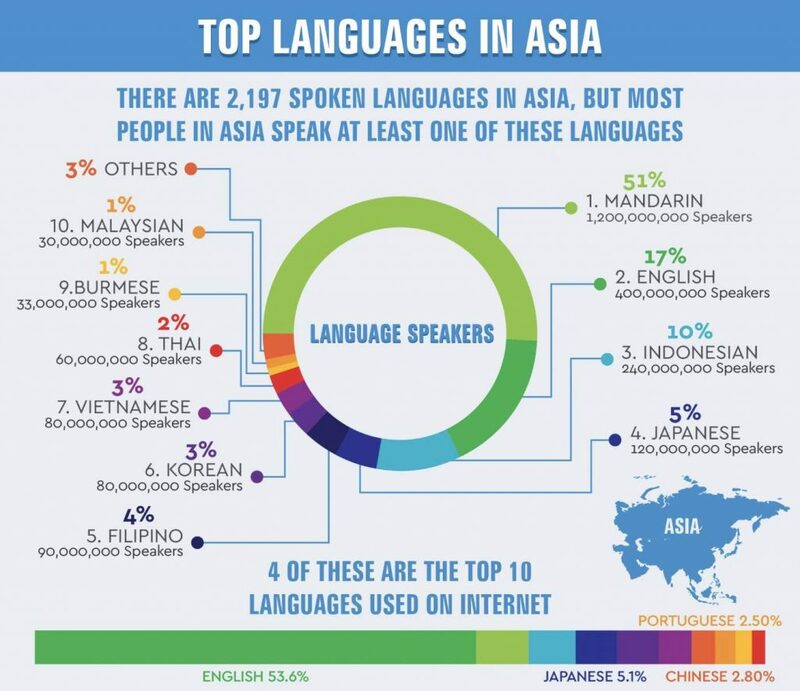 Currently, there are far more people in Asia who speak English than there are people in the United States. And there are major campaigns across Asia to teach English in schools. In China, 70% of parents what their children to learn English, while Vietnam just invested $450 billion to enhance English courses throughout their country. Even though there are already hundreds of millions of English speakers in Asia, that number will only be increasing in the future. How do you take advantage of this glaring opportunity? Make a digital product or service that you can start to sell right now. Whether you are sitting in the United States or in the United Kingdom, you can set up an online business easily that caters to Asian buyers. As an investor, you can look for companies that already have a product or service online, but are about to pivot into Asia. 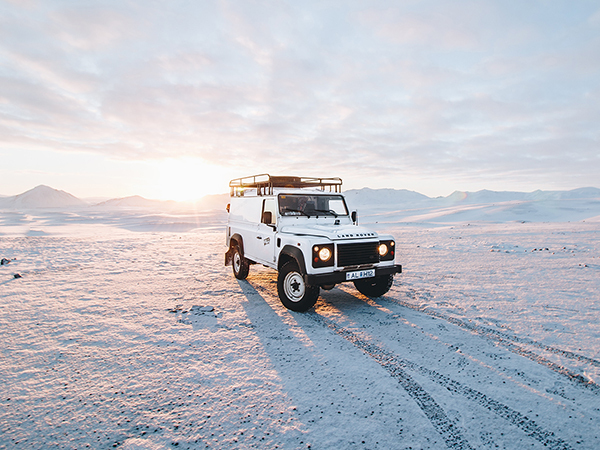 Whether you create the business yourself or invest in an existing one, this will require a relatively small amount of capital and will also allow you to enter this market without physically traveling there. Get on a plane and travel to any Asian country to do some real on-the-ground research. Often times the biggest opportunities are ones that you will never know about unless you experience them yourself. One example of this is in Macau. Last August, we traveled to Macau during our Explorer Partnership trip to China. As impressive as Macau was, their digital services infrastructure was severely lacking. Simple things like ride-sharing apps or food delivery services were almost non-existent. Once you do a bit of research, you can return home and build out a service to cater to the needs you found. Or, you can just search for companies that are trying to solve those problems and invest in them. Find people who are already doing business in Asia (either living there full time or traveling there several times a year) and just ride their coattails. That really means that you just invest with these people and allow them to do all of the work. You will have to pay some fees, but you’ll have a MUCH better probability of success. Also, you won’t have to use your precious time or put all of your money into one basket. 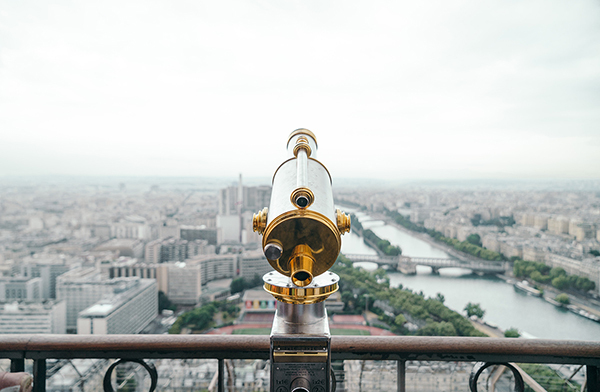 Whether you’re a novice investor or a seasoned pro, the upside potential here is obvious. Now, it’s just a matter of how you will be a part of this massive global trend. If you’re looking for an excuse to travel to Asia, we’ll be hosting a dinner in Hong Kong on July 12th. We’ll be there then entire week for the RISE Conference, which is where you’ll meet all of the top companies that are shaping the future of Asia. Email contact@explorerpartnership if you’d like to join.